When you’re buying a home, you’re nervous, stressed and proud. What you don’t want to be is annoyed. Yet, again and again, sellers do things that peeve potential buyers. 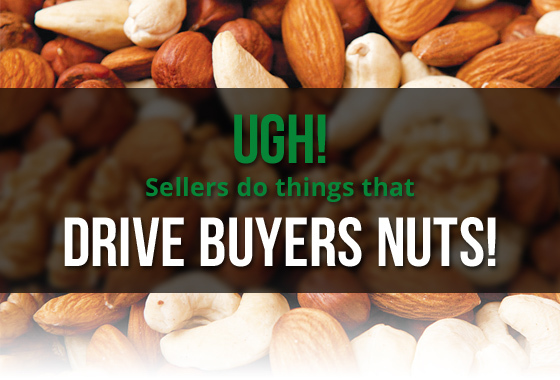 From trying to limit the ways a buyer can pay for the home to walking off with chandeliers, drapes and other items that are supposed to go with the house, sellers do (intentionally and unintentionally) dozens of things that really drive buyers nuts. Here are 6 of them. Many sellers don’t want to accept the fact that their home is worth substantially less than they paid, or what they thought it was worth. You may have noticed ads that read ‘cash or conventional preferred.’ Or the more flagrant version: ‘No FHA or VA.’ Sometimes the sellers (or their rep) simply mention it during the showing. You look at the asking price (which is a little high), study the comparables and make a solid offer. And you’re met with … silence. From employing strategically placed carpets to concealing unpleasant facts about the home, attempts at deception drive buyers batty. What drives a buyer crazy’ Falling in love with a house that’s not really for sale. Or one that has problems that a seller refuses to fix. The purchase transaction usually includes everything physically attached to that house, from the toilets to the chandeliers. But it doesn’t always work out that way. 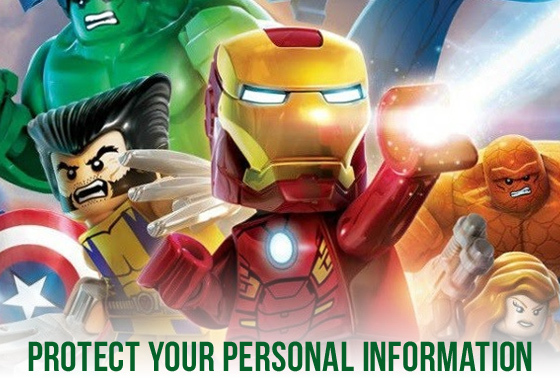 Give personal information over encrypted websites only. Don’t assume ads or emails are from reputable companies. Save buckets of cash by making simple changes around your home, sweet home. Whether you live in a mansion or a condo, homes consume a ton of expensive energy, whether in the form of electricity, water or gas. 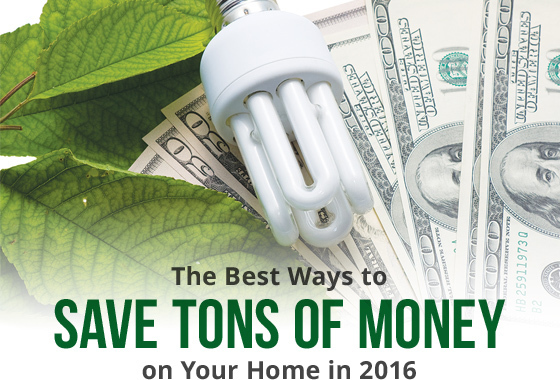 Collectively these tiny changes can add up to huge savings. Try a few or all to reap the benefits of a fatter bank account in 2016. Get an energy audit… Consider this a checkup for your home: Many local utility companies offer energy audits (often for free). Adjust your water heater… Most people set their water heaters on high. Lowering it by just 10 degrees Fahrenheit will save you from 3% to 5% on your heating costs. Swap your lightbulbs… Switching to low-energy lightbulbs is a quick and easy way to reduce lighting costs. Kill your home’s energy vampires… Those little lights all over your house that indicate printers and chargers are on but not in use’ They’re ‘energy vampires’ sucking dollars out of your wallet, an average of $165 a year for a typical U.S. household. The low-tech solution’ Unplug these items before bed, which will save you as much as 10% on your energy bill. The high-tech solution’ Power cords such as the Embertec Emberstrip AV (8 outlets, $79.95). or similiar device that will turn off equipment when it senses they’re not in use. Wash your clothes this way… Switch to cold water washes. 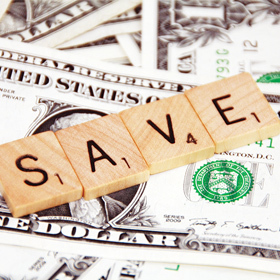 Cut the cord… Getting rid of cable and your landline will save you about $100 a month. Keep the fast Internet you enjoy and consider buying a device that slings streaming shows from your cellphone or tablet to your TV. 7 Good Reasons for a Mortgage Refinance. The home inspection may reveal otherwise, and, as a seller, you don’t want to wind up putting your foot in your mouth. There simply is no such thing as ‘perfect condition.’ Every house, whether it is brand new or a resale, has something that needs to be fixed, adjusted, replaced, or improved upon. Sellers need to be careful to not utter any fibs, even those that seemingly are small, when selling their home. You’re setting yourself up for potential liability. You may not even be aware of the problem at first, but it could translate into an embarrassing moment upon inspection. 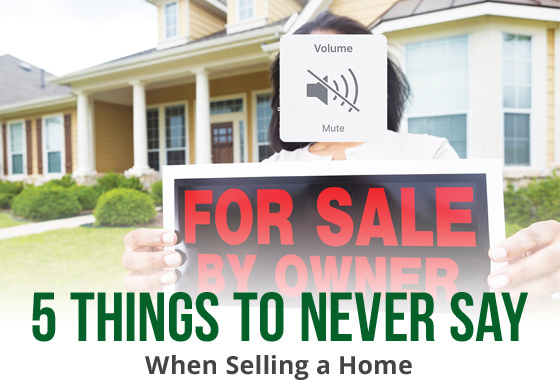 Sellers should never talk how long the home has been on the market with potential buyers. The information is available on the home’s information sheet for buyers to see for themselves. Sellers who wish to highlight this may find buyers believing they can get it cheaper since it’s been on the market longer or have buyers wonder what’s wrong with the home that has been lingering. Sellers who think that just because they spent a ton of money on some upgrade to the home, shouldn’t believe that upgrade will be so desired by home buyers nor will it necessarily get them a ton of money back at resale. The buyer doesn’t care whether you spent $10,000 or $100,000 on your kitchen. They are only going to offer what they feel the home is worth in relation to area comparable sales. If you send a message that you are inflexible or not open to negotiating, it may not invite buyers to even try to work out an acceptable price and terms, as they will feel defeated from the start. Word may spread that you have this sentiment as a seller, and people may start to avoid the house.